Thank you to all those that contributed to the various projects that helped Law Made make a global impact this year. As we continue on the mission to make law better — we’ve worked with great partners and clients, launched initiatives and built strong international relationships. Set out below are some of the 2018 highlights. Naturally, there were many tough challenges, obstacles and impediments this year. The Trough of Sorrow is well known in startup circles and part of any journey worthy of pursuit. It is a global cast of supporters that have kept us moving forward. Nobody gets it done alone, and the contribution of others is gratefully acknowledged including those that were there in the beginning. The ideal of Law Made is to serve as a catalyst for change and improvement, not necessarily moon shots, but certainly novel innovation as to how legal services are delivered. We live in interesting of times! Happy holidays and enjoy relaxation with the people you care about most. It’s only a matter of time before the robots take over. The Canadian Bar Association engaged Law Made to once again bring the Pitch to a large audience. This go round — we were global. 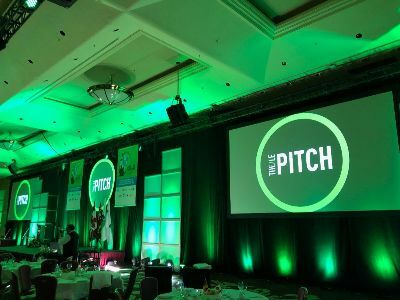 The 2018 Canadian Corporate Counsel Association hosted the In-House Counsel Worldwide Conference which was bookended by the Pitch — the marquis event produced by Law Made that put us on the map. This event has been a great launch pad for legaltech startups. Many thanks to CCCA / CBA / ICW along with sponsors, partners and global panelists that attended including colleagues Mark Cohen and Joanna Goodman among others. Law Made consults with innovation teams in both corporate departments and among law firms. Most recently, Law Made is engaged with Blakes as they build out capacity using tools like Neota Logic, HighQ, Kira and others. Many firms seek collaboration on lean process improvement, legal project management, design thinking and legal operations with corporates. And naturally, we maintain our continued interest in support of startups, many of which are starting to see success including Cognate being acquired by GoDaddy, amazing growth by LinkSquares and libryo, and ongoing fundraising and client wins for Directive Communication Systems, where Jason Moyse serves on the board. …. and many many others– like BlueJ Legal raising $7M to pursue U.S. markets. Startups continue to reach out to Law Made for support on the journey, but especially in seeking funding and product pilot opportunities. Entrepreneurs are the backbone job creators in both good and bad economic climates. If someone you know is a business owner, it’s your duty to support them ! Great collaborations and meetings with the likes of Gabe Teninbaum of Suffolk University, UpLevelOps, Jae Um of Six Parsecs, Casey Flaherty, John Kelly of Professional Career Launcher and others. And of course, Elevate Services is foundational. Observing this Law Company continue to grow has been a MastersClass in executive leadership. They are likely to accelerate from $50M to $100M in the next 12 months. The opportunity to work with global corporates and law firms on legal operations and the business of law is a true gift. Jason Moyse delivered some keynotes this year before high impact and decision making audiences. 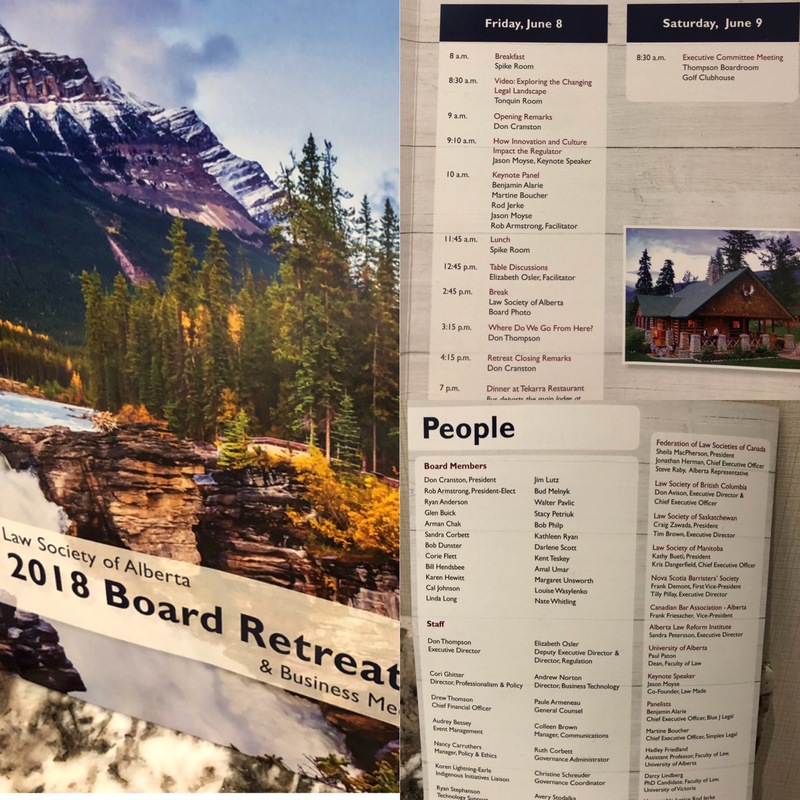 Attending three days in Jasper, the most beautiful part of Canada, Jason spoke on How Culture and Innovation Impact the Regulator to the Law Society of Alberta Board of Directors. There was a glowing response to this provoking talk. This lead to appearing before the International Institute of Law Association Chief Executives in Ottawa. A global audience of both regulatory and membership bar associations and society leadership. These are the people that have the power to change how lawyers and the business of law is governed to foster innovation. There are great lessons to be learned throughout the global ecosystem, but especially Singapore, the UK and Australia. 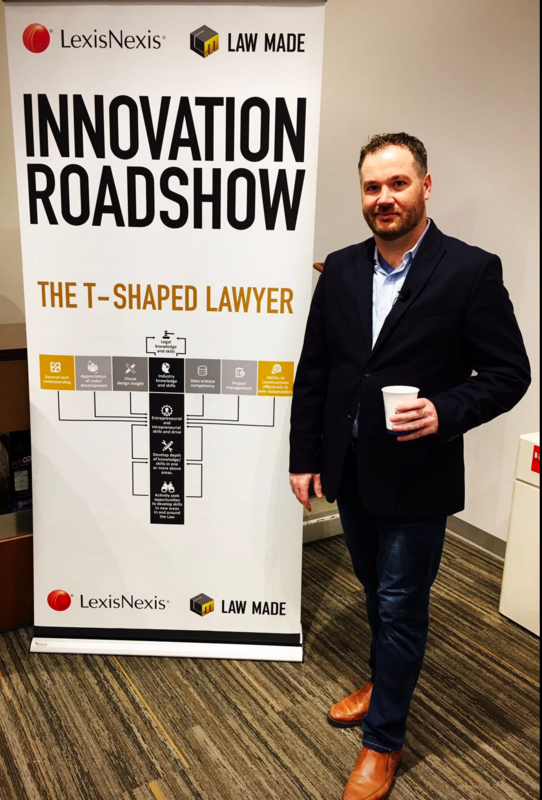 Continued patronage from LexisNexis for the Law School Innovation Roadshow highlightingthe T-shaped professional and the skills needed for success among professionals beyond law firms. The talk has shifted from its inception based on market events – and in particular Marc Andreessen taking an interest by investing in Atrium. Software is eating the world, legal included. A number of private in person addresses were provided this year outlining the global landscape of legal technology for law firms and corporates. For example, we kicked off the leadership retreat for Ricoh (formerly Commonwealth Legal). 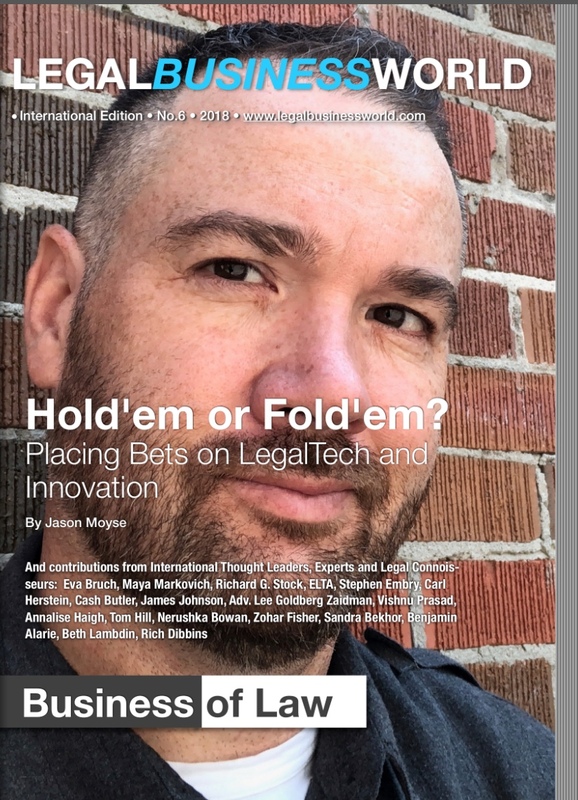 While writing less frequently, long-form content resulted in the front cover of LegalBusinessWorld on decision-making models, legal technology and innovation. 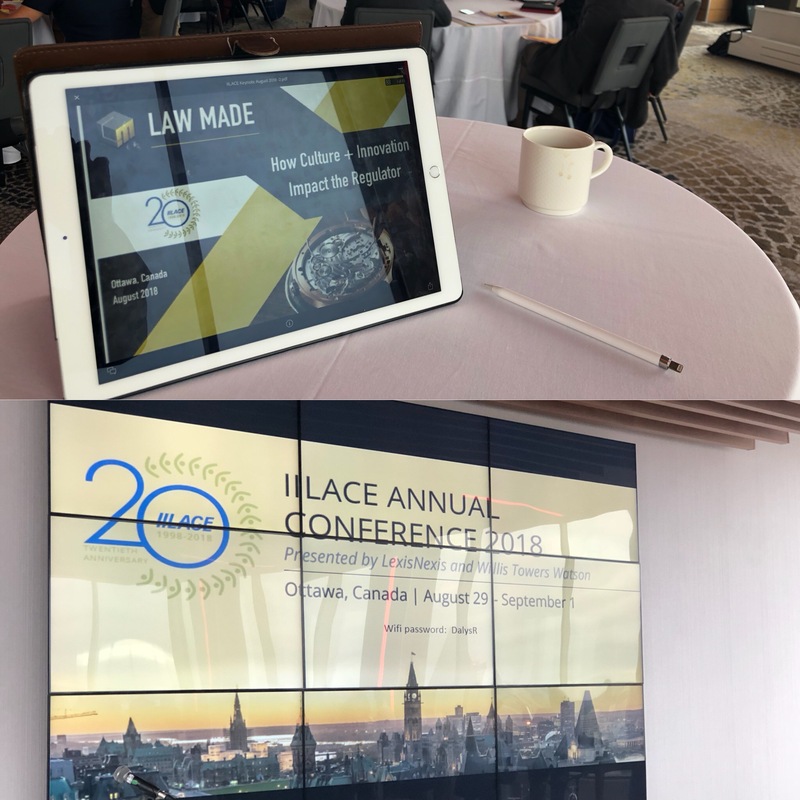 Also, look for an upcoming chapter on business models and the rise of the Law Company discussing Atrium based on interviews with Justin Kan, Elevate with Liam Brown, and the lessons of Clearspire with Mark Cohen. The entire book published by Ark Group will be released shortly. 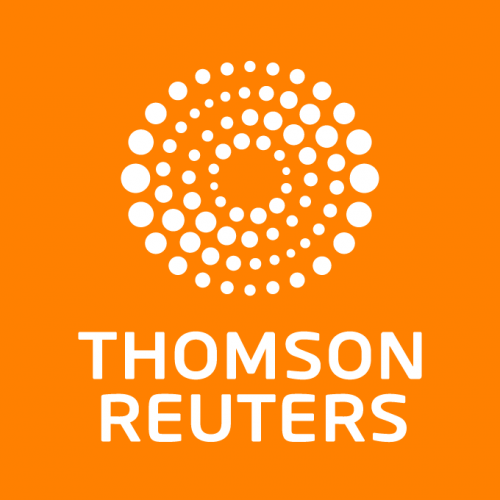 Law Made is proud to once again have Thomson Reuters as a key client to help highlight legal innovation to the industry by presenting the very best of the Makers. Law Made has enjoyed introducing startups to TR’s Corporate and Law Firm Clients in a number of cities. This year we also had deep focus on In House Legal Departments and Legal Operations which continues to be a key area of interest and consulting for us. We’ve also been the primary curator for the Emerging Legal Technology Forum held in Toronto. This year’s conference featured our favourite panel on FAILURE in implementations. Tough love! Real lessons and bold presenters. 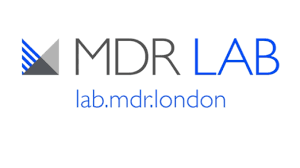 Startups chosen to participate in MDR LAB complete a 10 week programme and have access to Mishcon de Reya’s legal and business networks with opportunities for attracting investment and/or licensing products to Mishcon de Reya. IFLP creates and delivers curriculum that complements traditional law school offerings. We leverage industry best practices to create learning modules that allow current and future legal professionals to learn the latest techniques. There is strong demand for consulting and project services in legal operations, building of curriculum for TShape professionals, industry snapshots for Law Companies and traditional firms and serving as sherpa to investors and startups alike as the global market is clearly taking off . Blakes Global Innovation Challenge Congrats Knomos !